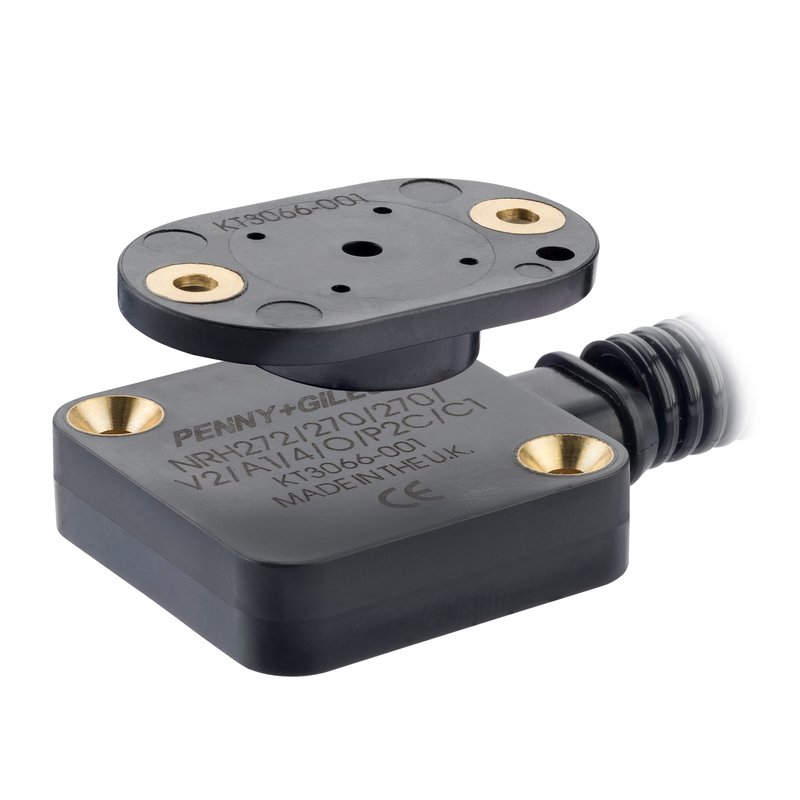 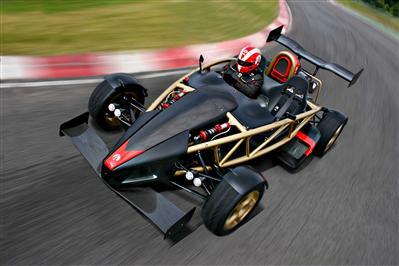 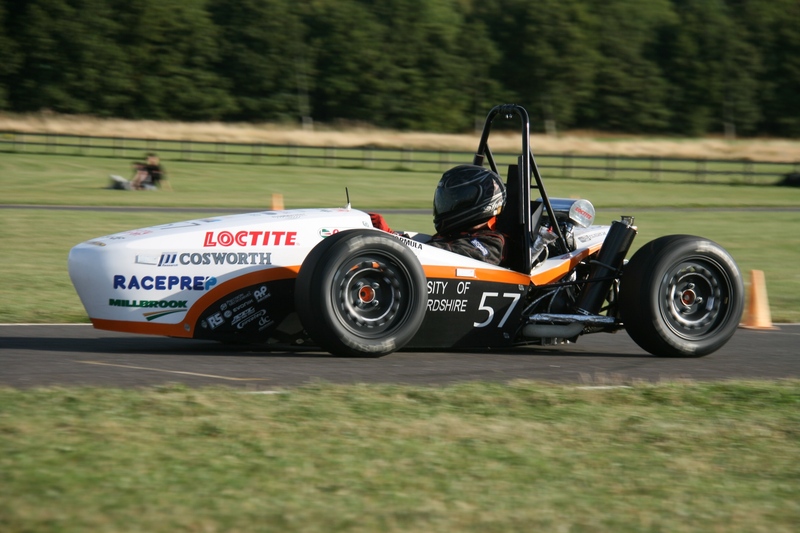 Penny & Giles have pioneered developments in motorsport position sensors by using experience gained in aerospace applications, where reliability under extremely hostile conditions is paramount. 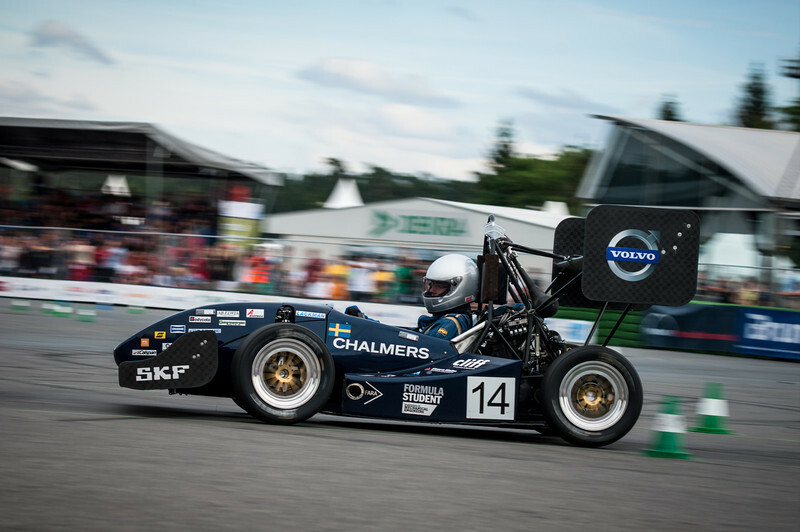 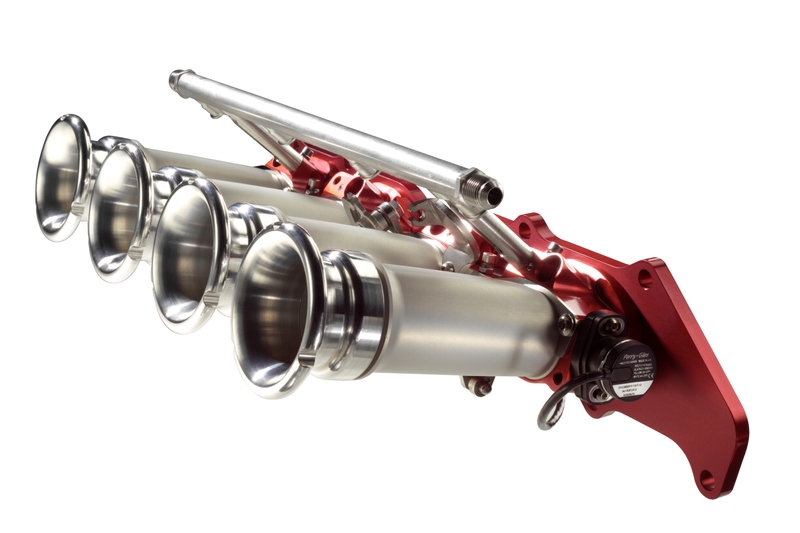 Our sensors have become a benchmark standard in motor racing and have helped every winning team in the Formula 1 championship since 1986. 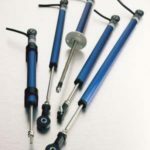 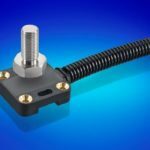 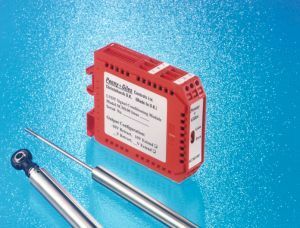 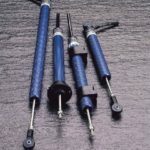 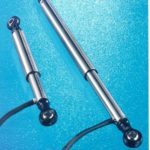 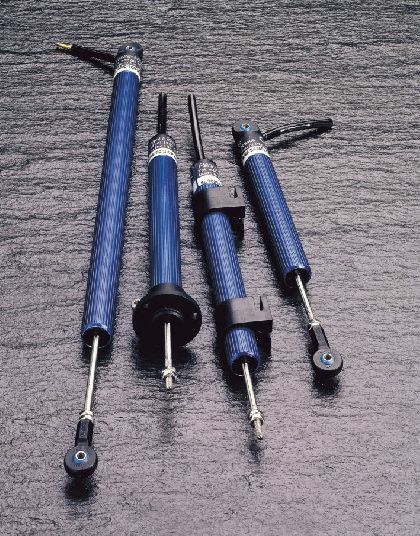 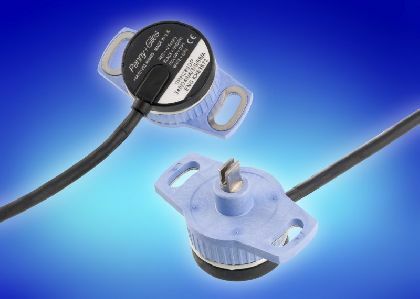 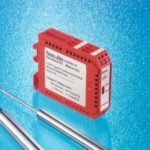 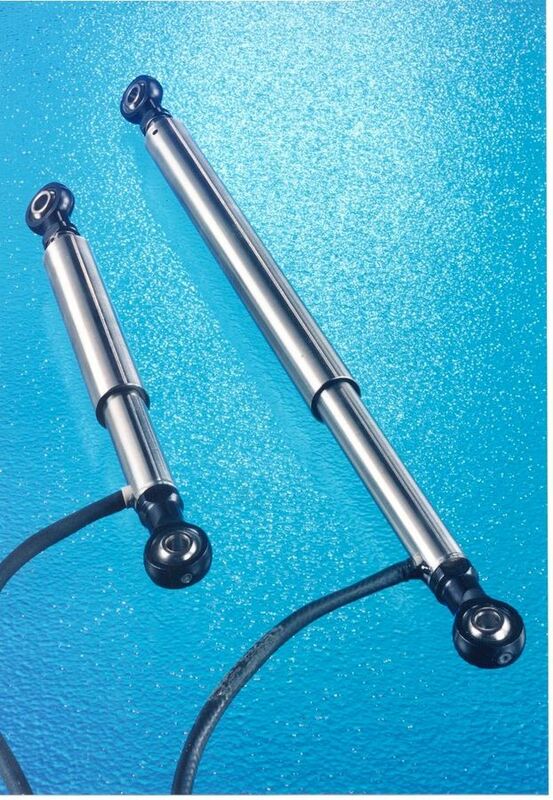 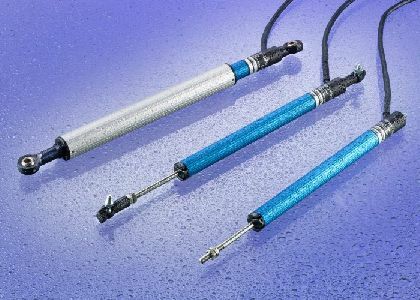 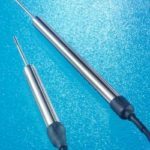 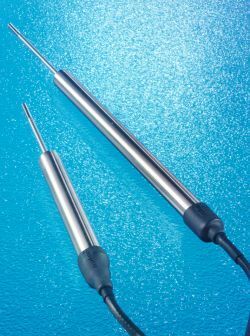 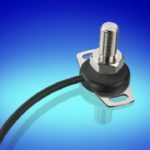 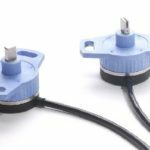 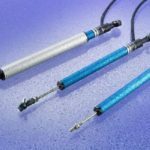 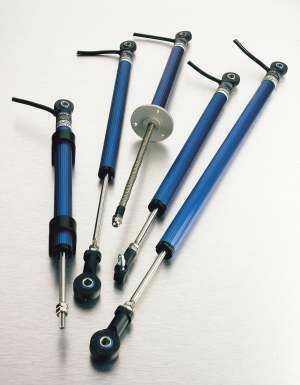 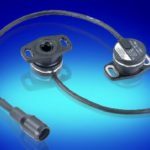 A wide range of linear position sensors, linear displacement transducers and linear potentiometers that offer stroke length measurements from 0.2″ (5mm) to 78.8″ (2000mm). 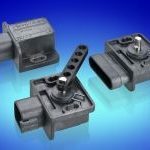 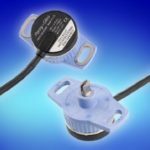 We use technologies that include potentiometric, inductive, and Hall-effect, packaged in rugged housings, with mountings that give the user a wide range of flexible installation options. 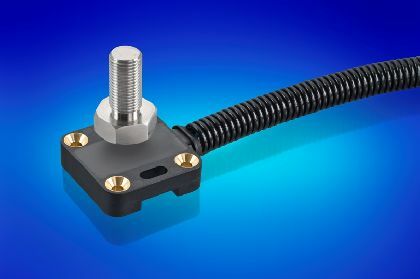 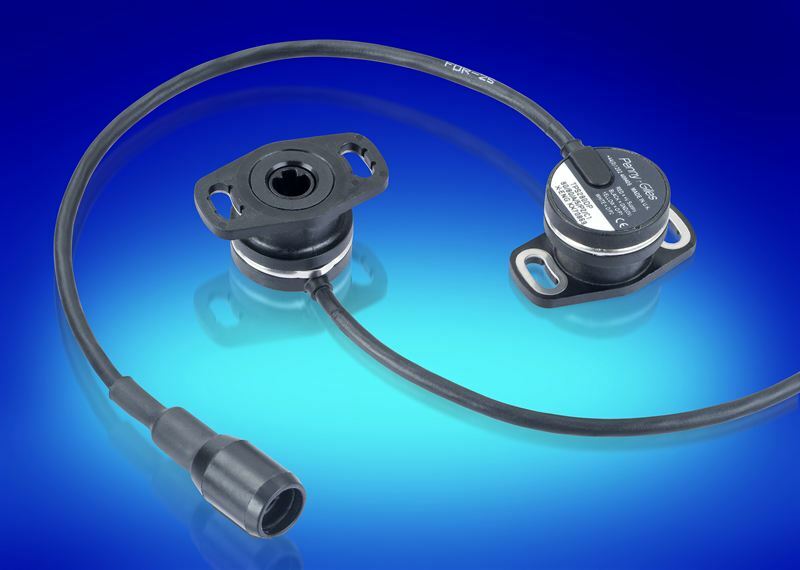 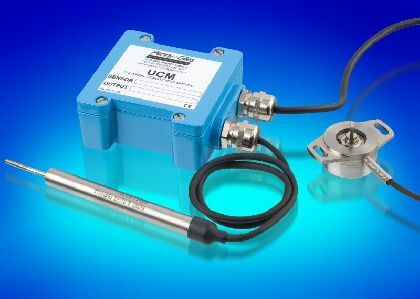 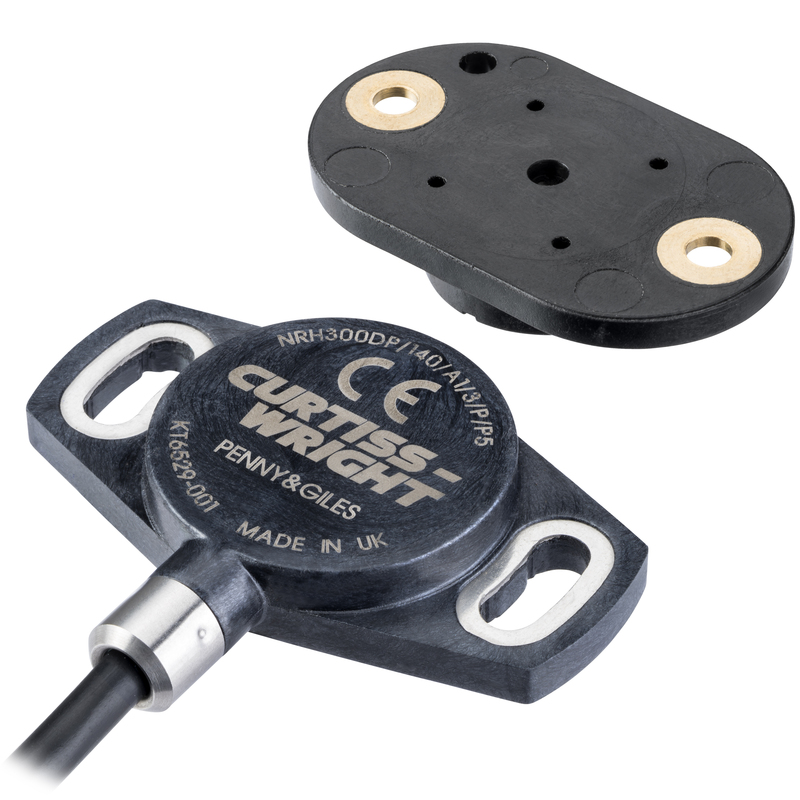 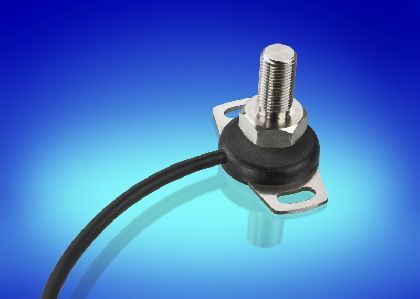 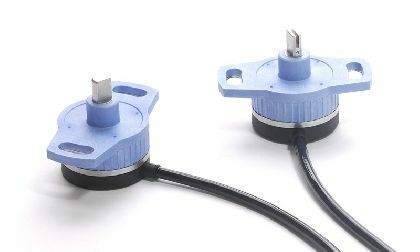 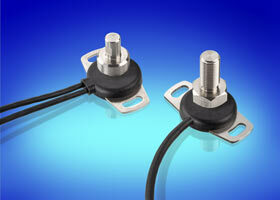 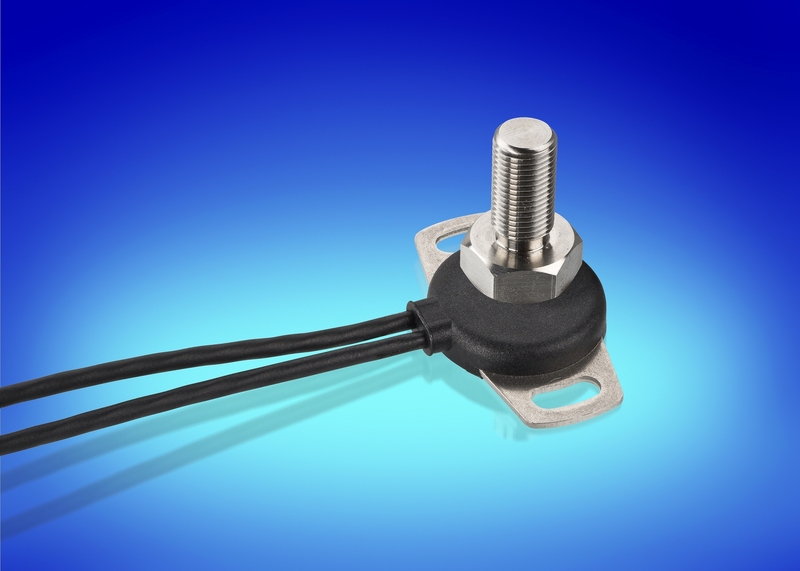 An extensive range of rotary position sensors that offer angle measurements from 10° to 360°. 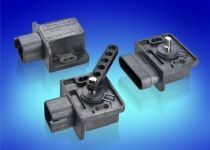 We use Hall effect, inductive and potentiometric technologies, packaged in compact or rugged housings, with environmental protection to IP68 and IP69K. 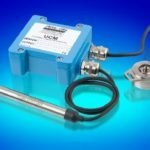 A range of signal conditioning modules designed to operate with our position sensor products, providing enhanced signal options that include extended voltage outputs, current outputs and digital (PWM) output.